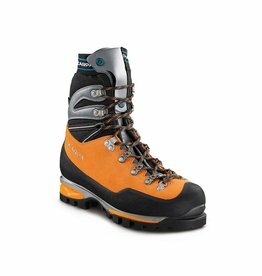 The Mammut Nordwand 2 1 High Boot is Mammut's new flagship in the expedition boot serie. 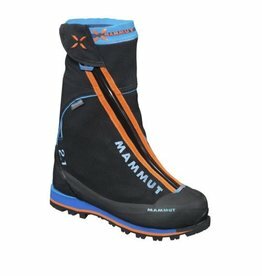 Now with an insulated removable inner boot. 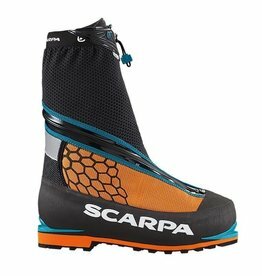 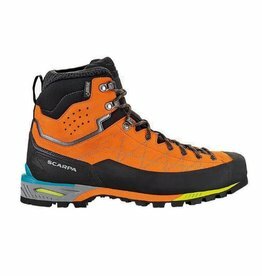 Lighten your load and quicken your pace when alpine climbing with the incredibly light & versatile Scarpa Charmoz Mountaineering Boots. 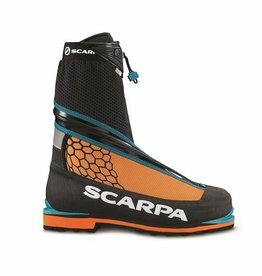 The Scarpa Zodiac Tech GTX boot fuses a technically precise fit with a durable, weatherproof design for anything you can throw at it. 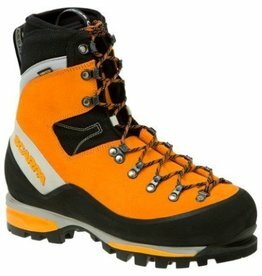 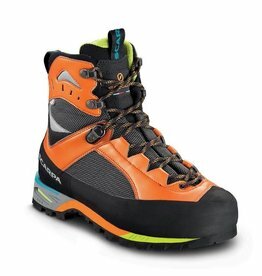 A 3-season alpine boot, the Trango Tower GTX is built for covering a lot of ground. 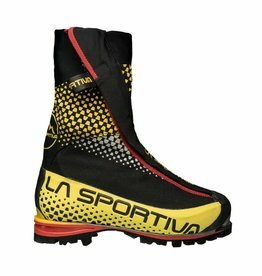 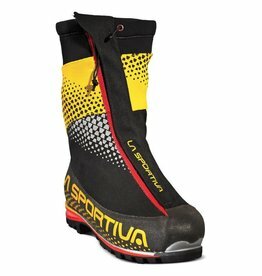 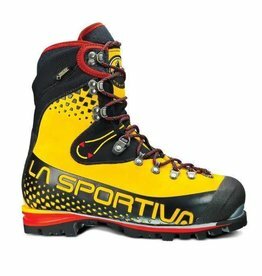 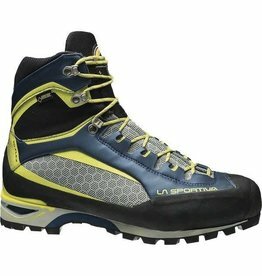 The La Sportiva “One” sole by Vibram® reduces bulk, while abrasion-resistant uppers ensure protection in rough terrain.